Tomorrow is the twenty-fifth anniversary of the murder of Winston Hubert McIntosh, who was known as Peter Tosh. He was 42 years old when he died. 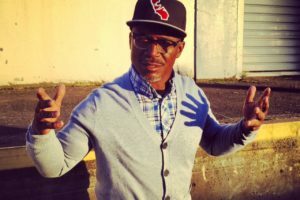 Tosh was the backbone and heartbeat of the Wailers as well the group’s most accomplished musician – and a constant in the band throughout the arrivals and departures of his musical brethren. His tireless guitar, keyboards, percussion and other instrumentation formed the foundation of the Wailers’ sound and essentially set the course of reggae music. He was also a prolific and powerful songwriter, his militant perspective offering a bracing contrast to Marley’s more reassuring tone. In a sense he played Lennon to his bandmate’s McCartney. 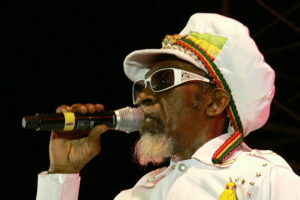 Tosh left the Wailers in 1973, as the group was gaining international fame. 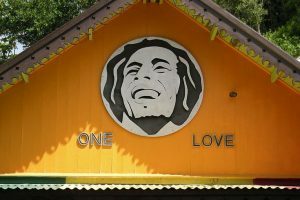 He’s said to have griped about the starring role given to the lighter-skinned Marley by the group’s manager, Island Records chief Chris Blackwell. Steffens says that when Tosh recorded his first solo album in 1976, he sought an alternative source of funding in the U.S. The tension seems to lead credence — perhaps in an unintended way — to the Lennon/McCartney comparison. Besides showcasing Tosh’s talents, his version of Johnny B. Goode shows how a great song can be reimagined. Here are Equal Rigbts & Downpressor Man and African.